We are never more like God than when we give. Every time we make a decision to be generous, we discover that our God refuses to be out-given. Besides being able to give online, we have other ways to give. It’s as easy as sending a text or using the PushPay app. You’ll receive a text back with a link to complete the registration process. Smart Giving is quick, easy, uses industry-leading security to protect your personal information and is never charged to your phone bill. We have a convenient new way for you to give that is quick, easy, and secure. 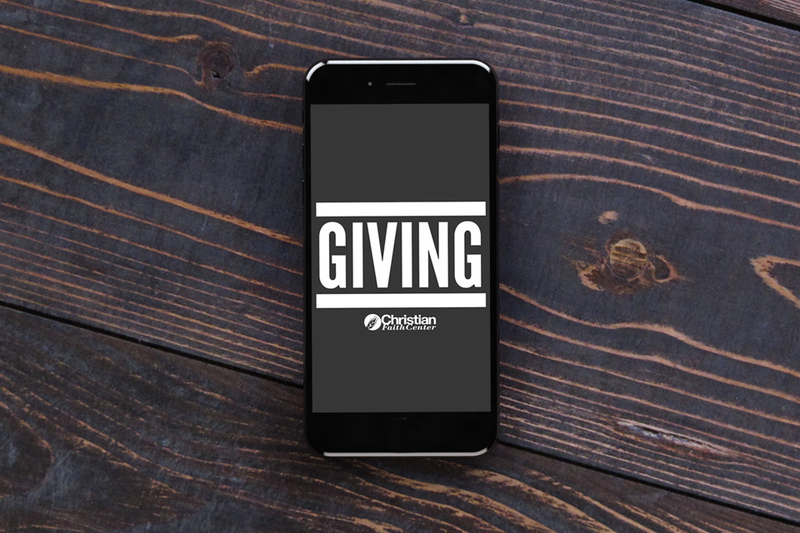 We have partnered with a company that specializes in church giving systems. Click button to download the PushPay app to your smartphone and experience the “10 second” giving process. You can give in person by going to any of our campuses during the weekly worship experiences or through the CFC Church app. We sincerely appreciate your financial support. All funds donated to the church are under control of management and the board. All designated gifts will be honored as long as there are related needs. All other amounts will be used to fulfill the many ministry purposes of the church. If you would like to set up automatic bank pay or discuss assets you would like to give, please contact our accounting office below.